Build your home on 2.15 acres (per assessor) in the Town of Wolf River. Perks for conventional septic system. Well will be needed. 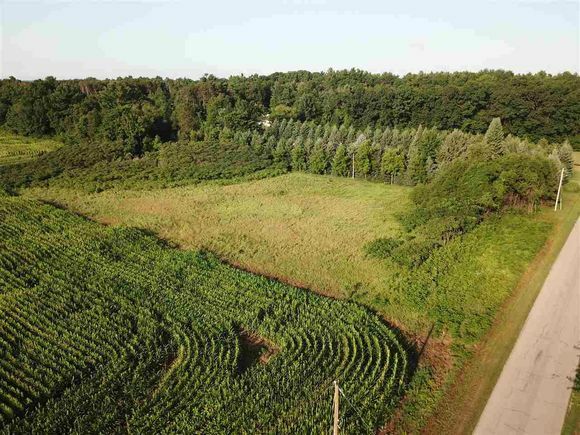 The details on 9479 APACHE AVENUE: This land located in Wolf River, WI 54940 is currently for sale for $22,500. 9479 APACHE AVENUE is a – square foot land with – beds and – baths that has been on Estately for 272 days. This land is in the attendance area of Fremont Elementary School, Waupaca County Charter School, Weyauwega High School, Weyauwega Middle School, and Weyauwega Elementary School.